A little humoristic, romantic or simply pleasant touch to add on your wall. These eye catching decals will surely provoke smiles. Choose the best quote to represent your state of mind and personality. A couple of words to remind you to stay happy! 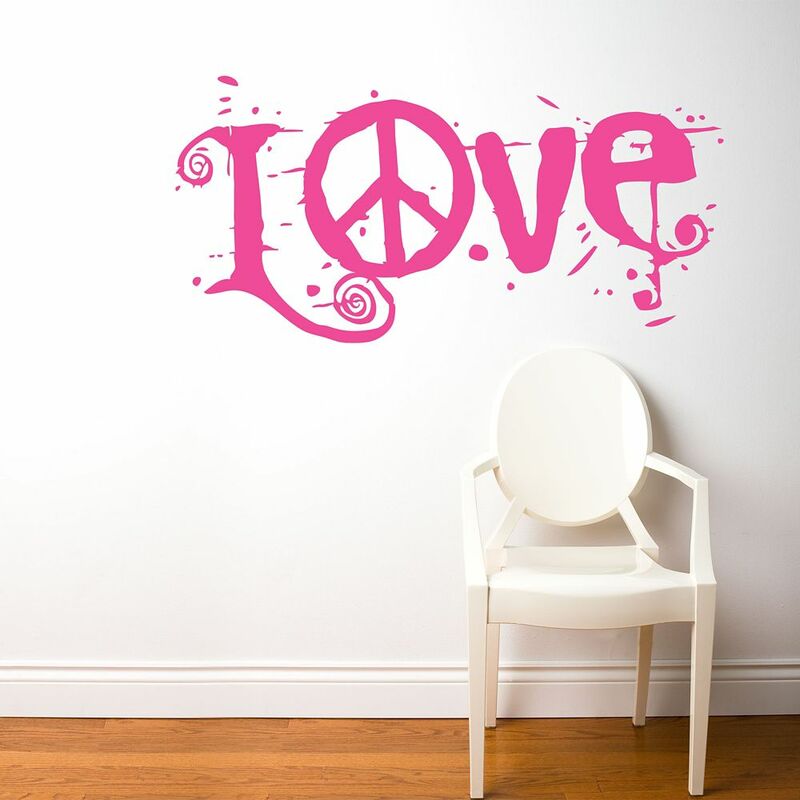 Peace & Love Remember those who marked history with our adhesive quotes. A couple of strong words that bring you into a reflection. The large quotes won't only decorate, it will add a Zen accent to your home. Simple and elegant, they fit with every ambiance.